Coventry City have signed defender Tom Davies from Portsmouth for an undisclosed fee on a two-year contract. 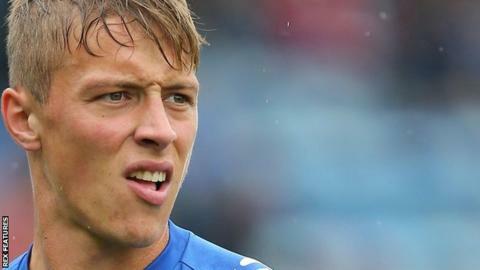 The 25-year old centre-back is the League Two side's 13th signing of the summer transfer window. Davies made 10 starts in League Two last season, helping Pompey win promotion to the the third tier. Manager Mark Robins told the club website: "Tom is an aggressive and strong centre-half, both of which are key attributes in this league." Davies has also played for Fleetwood and Accrington and has had loans spells at Alfreton, Lincoln and Southport.